​Are you tired of working too hard to make ends meet? 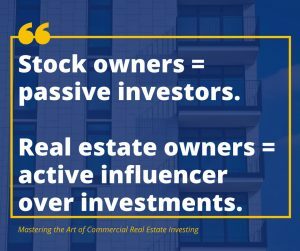 Want to supplement your income with a sound investment? 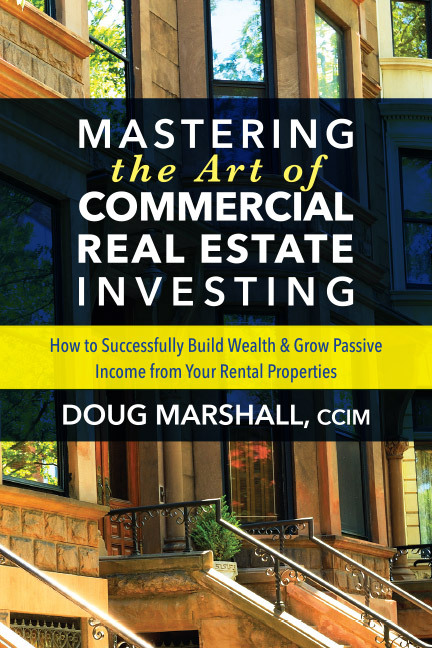 Let real estate finance and investment expert Doug Marshall show you how to make real estate work for you. ​With over 35 years of commercial real estate experience, including a decade of personally investing in rental properties, Marshall is now sharing for the first time his knowledge to show you how to add to or even replace your current income. When to buy, and when NOT to buy your next rental property, and much, much more! ​Marshall’s comprehensive guide is the only book you’ll need to start taking charge of your future. 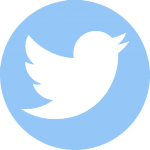 If you like easy-to-follow, step-by-step instructions coupled with solid advice and insight, then you’ll love Doug Marshall’s life-changing, wealth-growing guide. 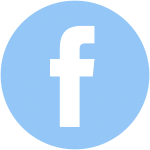 Immediate access to Doug Marshall’s 35+ years of experience through his private Question and Answer forum available only to real estate professionals like you. to use for your next purchase. Apply 7 rules of thumb that lenders use to value properties and size loans. ​real quotes on real deals with actual rates and terms lenders are offering on a variety of property types. if you like the book, you'll love getting twice the monthly blog posts sent to your inbox! ​The journey continues! ​To gain exclusive access access to the Q &A discussion and your free bonus content, sign up below. Check out the Mortgage Solutions Blueprint Archive! ​Book Doug for Your Next Speaking Event! The Four Real Estate Clients: Which Are You? 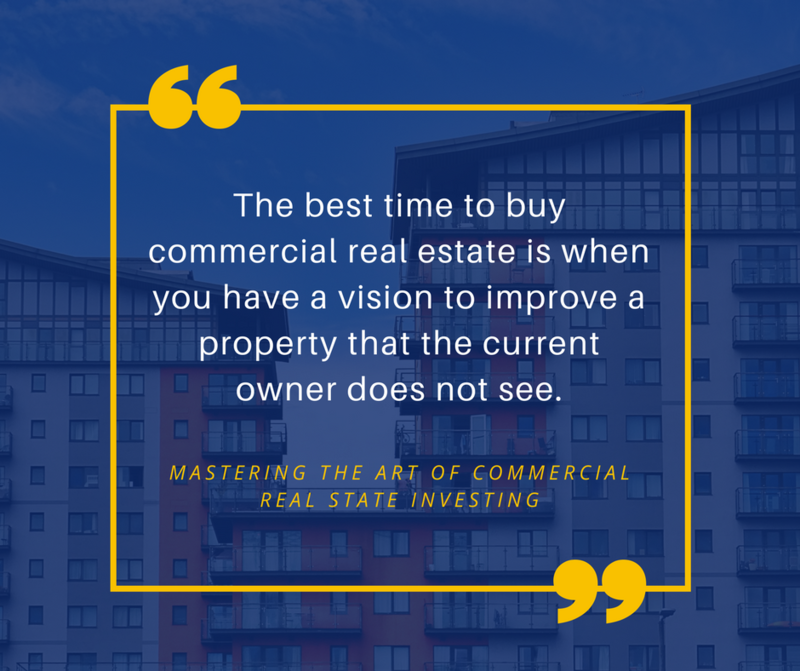 is a seasoned commercial real estate professional. 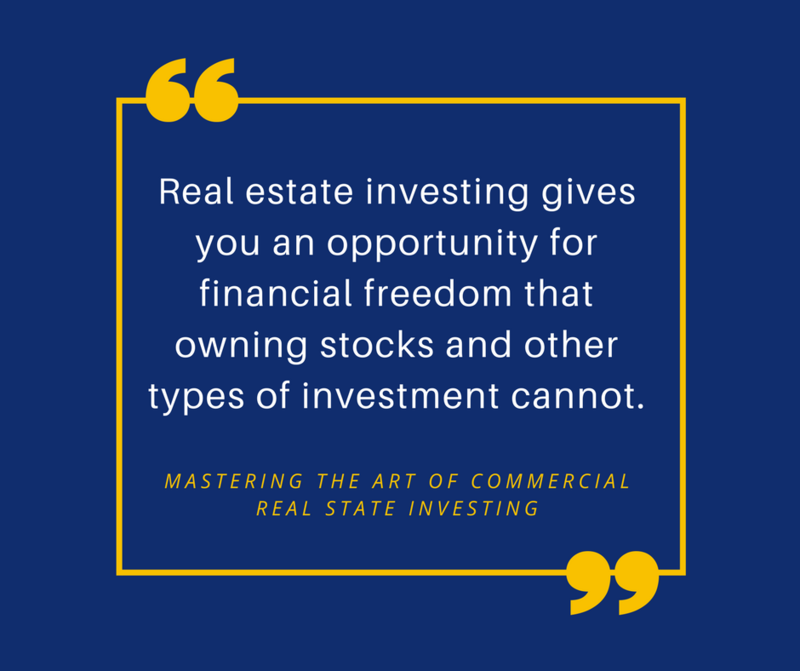 For more than thirty-five years, he has worked at mastering the art of commercial real estate investing while securing the best financing possible for his commercial real estate clients. 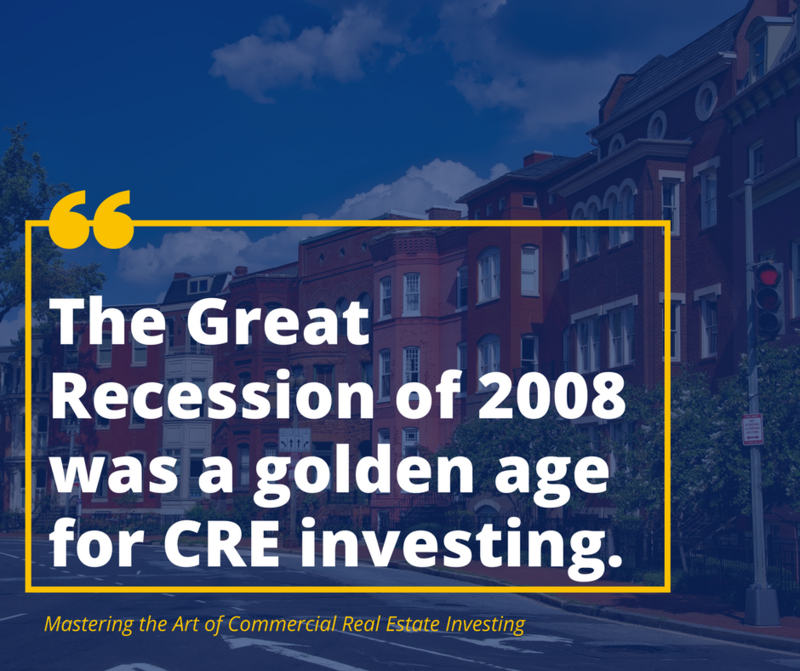 During the last decade, he has also invested in rental properties throughout the Portland, Oregon area. 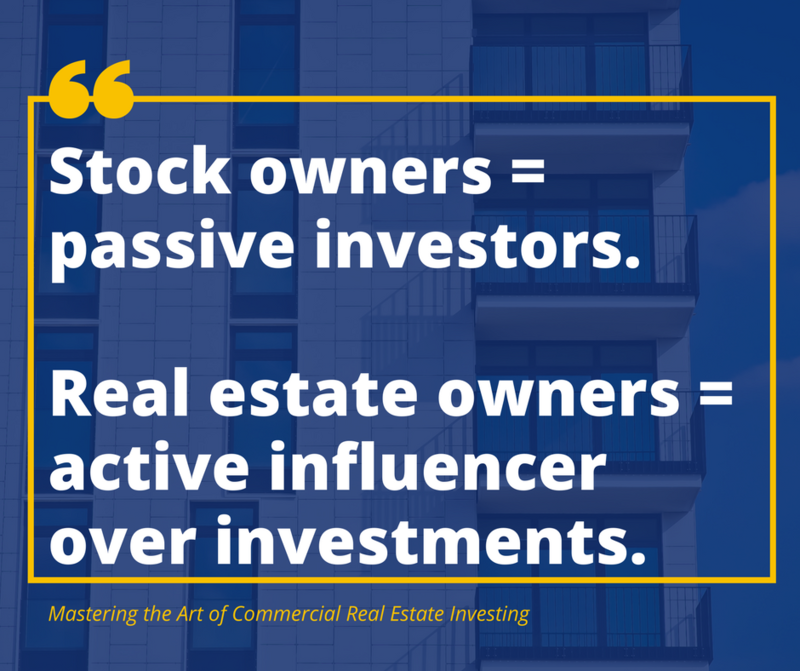 Real estate investing is currently giving the best and fastest return on investment (ROI). For those who understand the market, it can easily become an income replacement or an additional passive income stream. While real estate investing takes years to learn, Doug Marshall shares his 35+ years of experience in an easy-to-follow, step-by-step guide to fast-track your journey into this life-changing, wealth-growing industry. Published by Morgan James and set for release December 2018, Mastering the Art of Commercial Real Estate Investing teaches people how to find the financial freedom roadmap through commercial real estate investing. 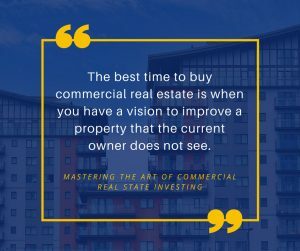 ​Doug Marshall is a seasoned commercial real estate professional, and author of Mastering the Art of Commercial Real Estate. For more than thirty-five years, he has worked in the commercial real estate business, and in 2003 he launched his own firm, Marshall Commercial Funding, Inc. During the last decade, he has also invested in rental properties throughout the Portland, Oregon area. 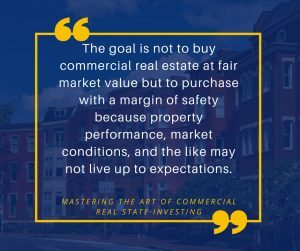 Marshall earned his MBA at the University of Oregon, and in 1999, he received a CCIM designation, which many consider to be the PhD of commercial real estate. 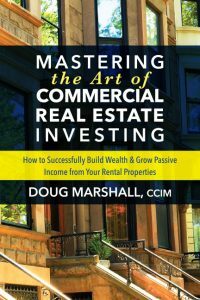 ​After nearly four decades in the commercial real estate business—including financing, property management, and as an investor—Doug Marshall is sharing his seasoned expertise to help others discover the secret to Mastering the Art of Commercial Real Estate Investing: How to Successfully Build Wealth and Grow Passive Income From Your Rental Properties. 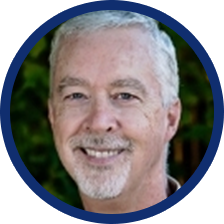 He founded Marshall Commercial Funding, Inc., a commercial mortgage brokerage firm located in Portland, Oregon in 2003. Marshall helps clients secure the best possible financing for their rental properties but is most proud when client’s return for help with their next financing need. 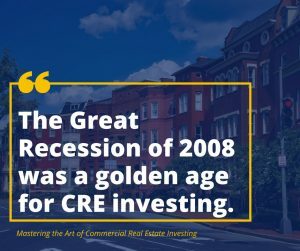 For the last decade, Marshall has become an investor in nine commercial real estate properties valued at over $50 million around the Portland, Oregon-area. An Oregon native, Marshall earned his MBA at the University of Oregon. 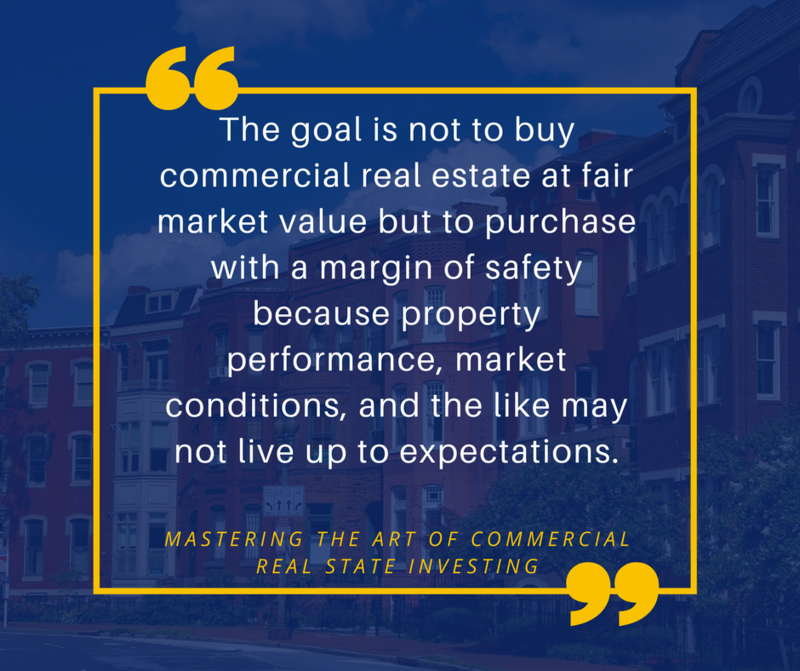 ​In 1999, Marshall received the prestigious CCIM designation, which many consider the PhD of commercial real estate. 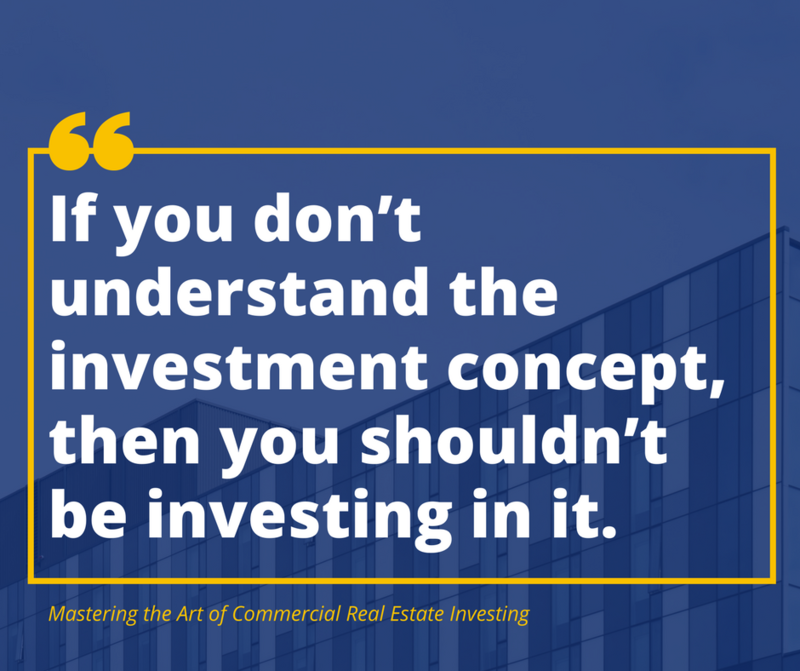 A Certified Commercial Investment Member (CCIM) is a recognized expert in the disciplines of commercial and investment real estate. Today almost 70 percent of designees hold the title of owner, partner, principal, or president, representing an exclusive worldwide referral network of thirteen thousand members in thirty countries. 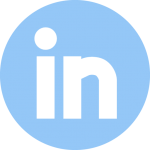 CCIMs must be proficient in the areas of investment analysis, market analysis, user decision analysis, and financial analysis for commercial real estate. Of the more than 150,000 commercial real estate professionals in the United States, only an estimated 7 percent hold the CCIM designation. Doug Marshall is a seasoned commercial real estate professional, and author of Mastering the Art of Commercial Real Estate Investing. 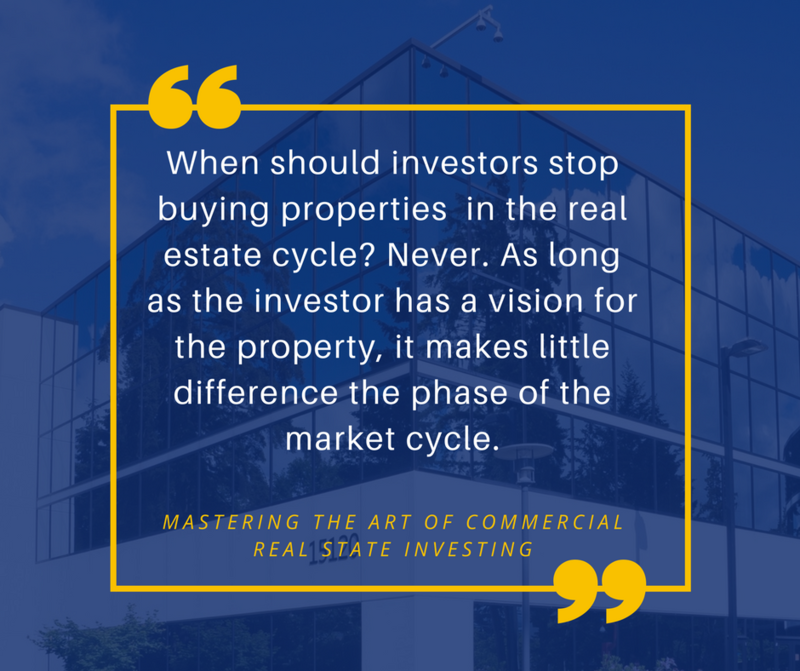 For more than thirty-five years, he has worked in the commercial real estate business, and in 2003 he launched his own firm, Marshall Commercial Funding, Inc. During the last decade, he has also invested in rental properties throughout the Portland, Oregon area. 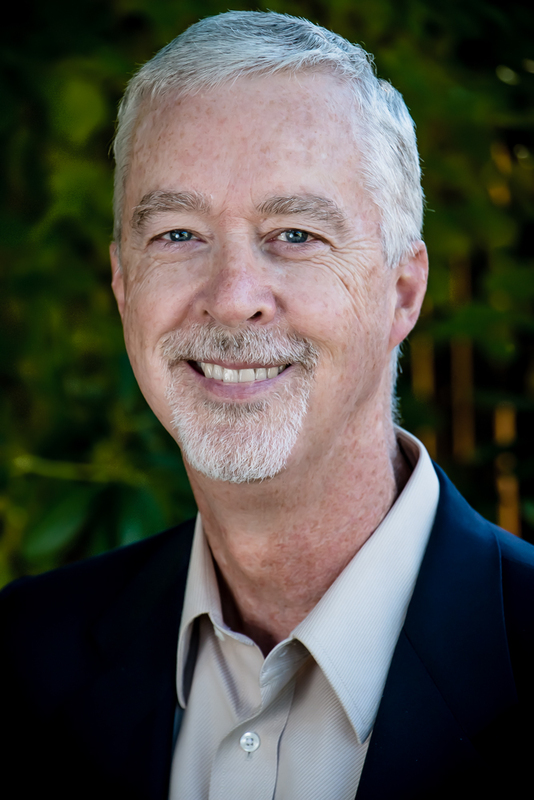 Marshall earned his MBA at the University of Oregon, and in 1999, he received a CCIM designation, which many consider to be the PhD of commercial real estate. 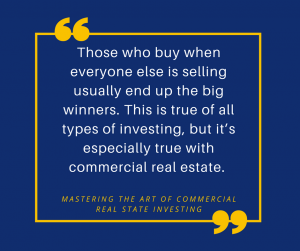 Doug Marshall is a seasoned commercial real estate professional, and author of Mastering the Art of Commercial Real Estate Investing. 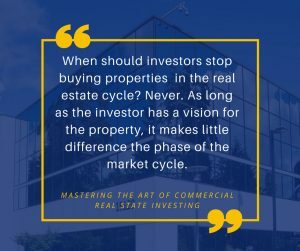 For more than thirty-five years, he has worked in the commercial real estate business, and in 2003 he launched his own firm, Marshall Commercial Funding, Inc.
Doug Marshall is author of Mastering the Art of Commercial Real Estate Investing and principal of Marshall Commercial Funding, Inc.